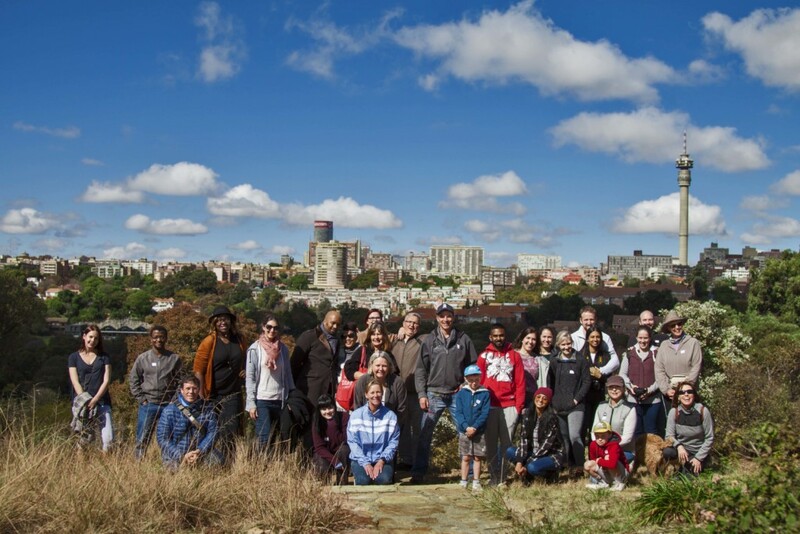 On May 19 and 20 almost 600 Joburgers joined in 25 free community-led walks in 11 different neighbourhoods across the city as part of the Johannesburg Development Agency’s #JoziWalks2018 weekend. Sponsored by the Johannesburg Development Agency (JDA) in partnership with local community activists, entrepreneurs, tourism operators and heritage specialists, the annual #JoziWalks weekend encouraged Joburgers to walk the lesser-known areas of the city together with the people who bring them to life, to leave their comfort zones, broaden their horizons, share their insights, questions and new ideas about the city’s neighbourhoods and hear inspirational stories from the community champions leading change in areas across the city. 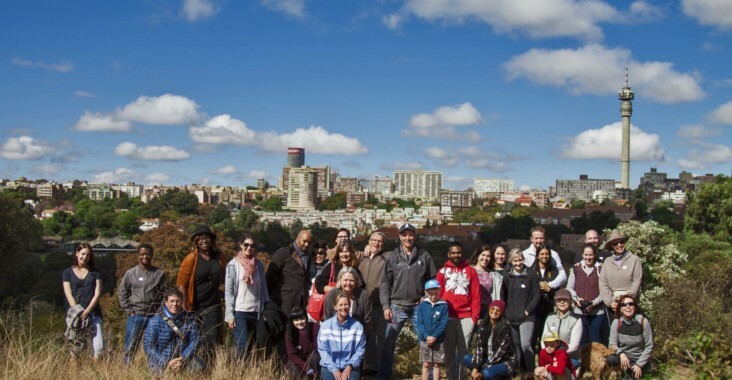 This year we at Johannesburg In Your Pocket were honoured to partner with the JDA in helping promote the #JoziWalks initiative and the weekend proved to be an incredible opportunity to connect with energetic, ambitious, insightful and inspiring people from all over the city. 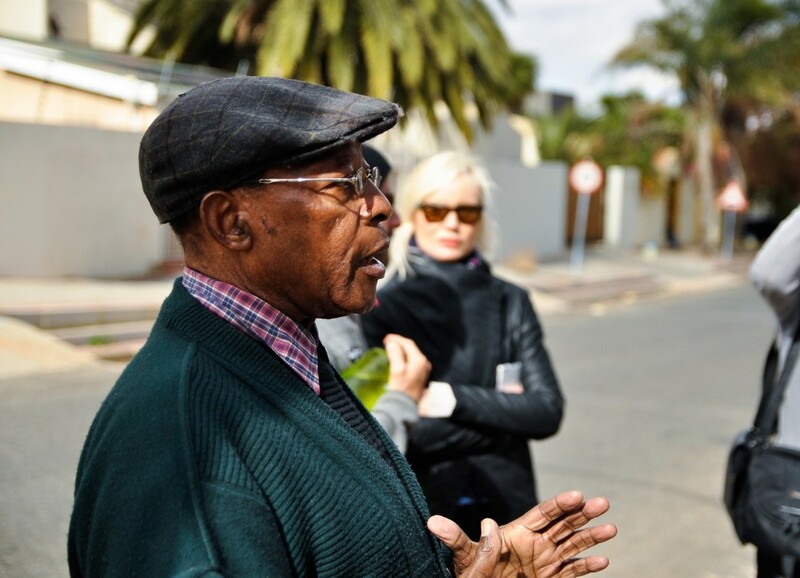 With 11 different neighbourhoods on the #JoziWalks2018 map, ranging from inner-city areas like Joburg CBD, Hillbrow and Doornfontein, to the townships of Alexandra, Soweto, Diepsloot and Orange Farm, it was also a great chance for us to discover new hidden treasures and experience many different sides of this great city. Here’s a few snapshots from our experiences at the #JoziWalks2018 weekend taken by the official #JoziWalks photographers Joburg Photowalkers. We can’t wait for next year’s edition! 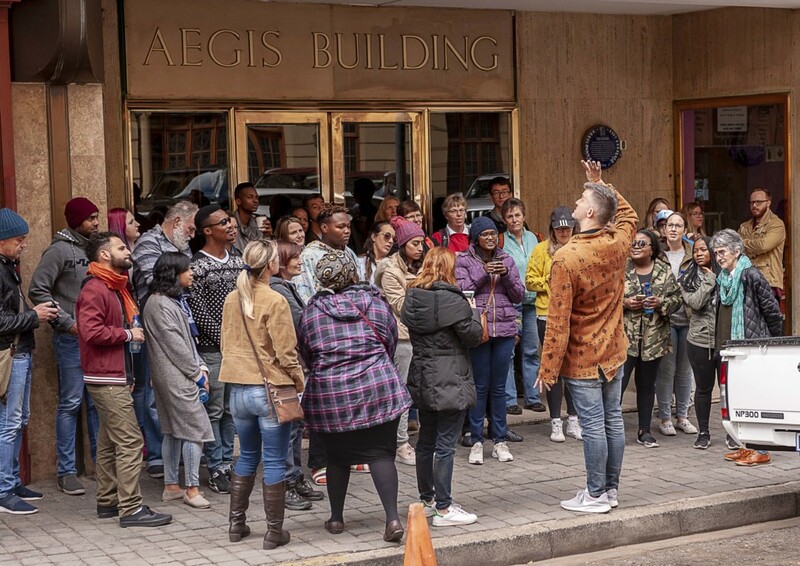 Griffin Shea founder of the inner-city bookshop Bridge Books and storyteller Baeletsi Tsatsi led a walk through downtown Joburg’s burgeoning underground book trade. 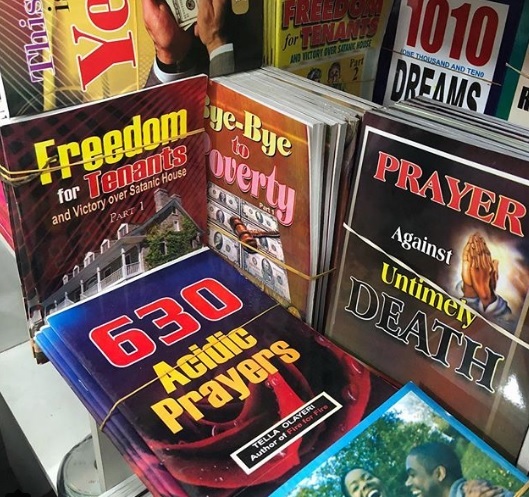 From informal street-side market stalls selling the latest books by popular African authors and philosophers to colourful bookshops where you can buy titles like Freedom for Tenants and Victory Over Satanic House (Part 1), the walk took in the rich diversity and depth of the reading culture in downtown Joburg and included plenty of opportunity for poetry and performance. Bridge Books do plan to host a similar paid-for walk in the future so keep your eye on the Bridge Books Facebook page! 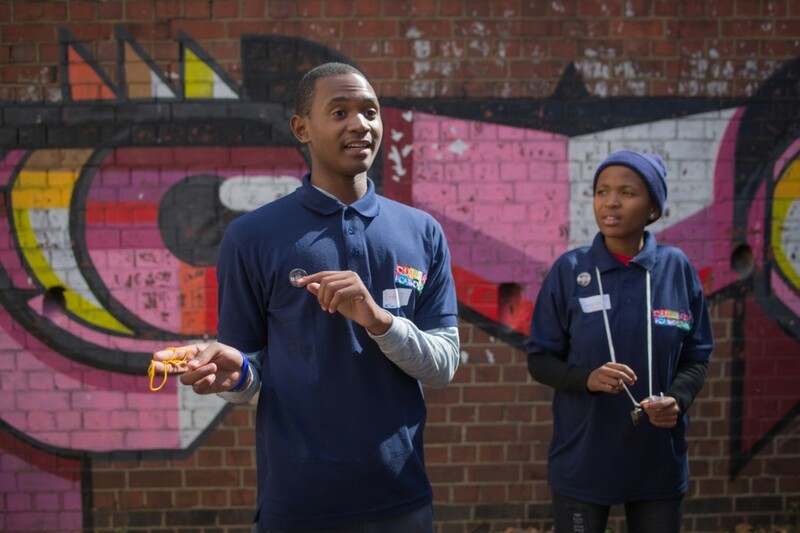 Led by the youth of the Outreach Foundation Hillbrow Theatre Project, we walked through the streets of one of South Africa’s most notorious inner city neighbourhoods hearing about the area’s turbulent history and its unusual architecture. Daily life in Hillbrow was brought vividly into perspective by the energetic young walk leaders who all grew up and live in the neighbourhood. We were even invited up onto the rooftop of one of the buildings where our walk hosts lives to enjoy the incredible views of the city! 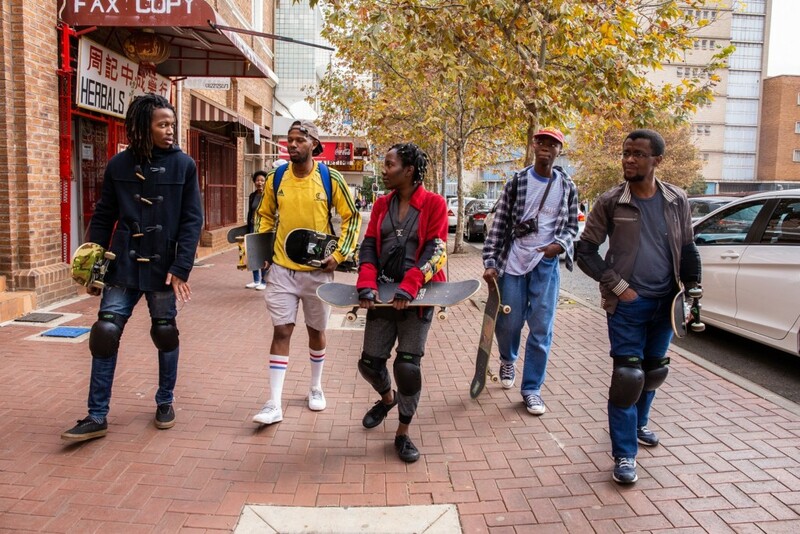 This isn’t the first time we’ve joined the team from City Skate Tours on a skateboard ride around downtown Joburg (read our review of City Skate Tours here) – but some things are so fun that you simply have to do them again! Again it wasn’t the first time that we’ve walked these neighbourhoods in the company of Tshepo Letsoalo of Sophiatown The Mix (read our review of the Softown Urban Experience here) and Salma Patel of the Fietas Museum, but to walk with both residents together through the neighbourhing areas that were victims of apartheid’s cruel policy of forced removals was an eye-opening and thought-provoking experience filled with challenging questions and rich storytelling. Led by local theatre maker Dr Myer Taub and his long-time “partner-in-crime” Professor Andrew Lamprecht (under his alias Professor Alain Said) this ‘theatrical treasure hunt’ was a new kind of place-making activity that saw our group led through the streets of Orange Grove, Norwood and Patterson Park. The tenth edition in Dr Taub’s wacky performative Time Flies series, the self-confessed nutty Professor Alain Said was trailed through the streets in search of the source of the river Nile by his equally crazy adversary the Sister of the Holy Grail who warned us of the dangers of ‘zombie sheep’ lurking in the neighbourhood’s neglected and overgrown green spaces. By the time we reached the source of the Nile’s healing waters one of our guides had already caught the zombie sheep virus, by which point it began to dawn on us that we are all already sheep in one form or another among other problems…. Moving away from the streets and into the city’s parks, local artist James Delaney led walkers through The Wilds, a magnificent historic park with stone-cut paths and water features. Once much feared and little used, The Wilds has recently been brought back to life as a delightful public space and a place of pride for the city by the efforts of James Delaney, gardeners from the City Parks authority and a dedicated team of volunteers. Read our review of The Wilds and the story of its revival here. Another colourful and boundary breaking walking tour that Johannesburg In Your Pocket has had the pleasure of enjoying before it featured in the programme for the #JoziWalks2018 weekend is Maboneng Township Arts Experience’s Alexandra tour. Transforming local residents’ homes into informal art galleries, Maboneng Township Arts Experience partners with the historic township’s underground artist community to bring art and colour into the community. 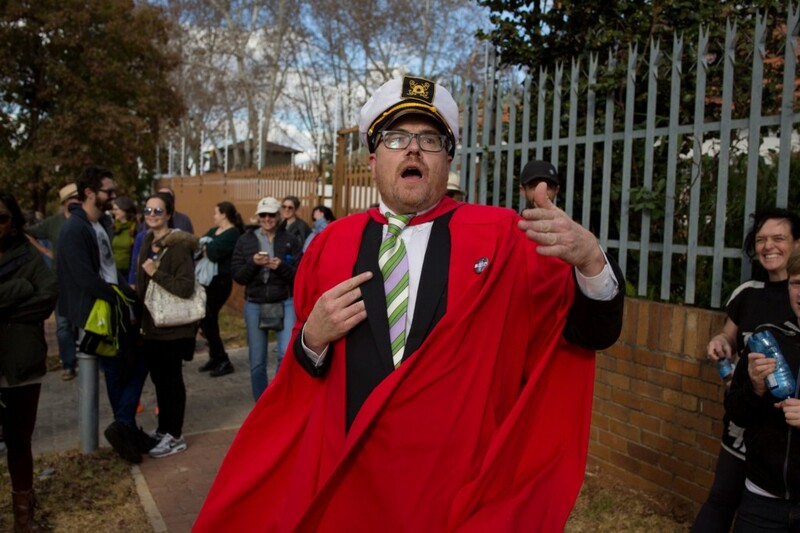 Read our review of the Maboneng Townships Arts Experience walk here. 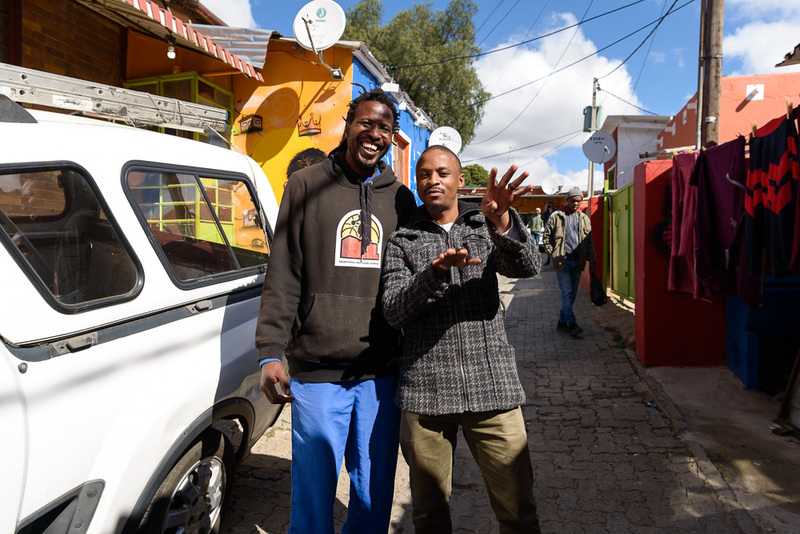 In 2017 graphic designer and all-round creative Lucky Nkali led a guided #JoziWalks through his home community of Diepsloot in the far north of Joburg, exploring its different neighbourhoods and cultures. 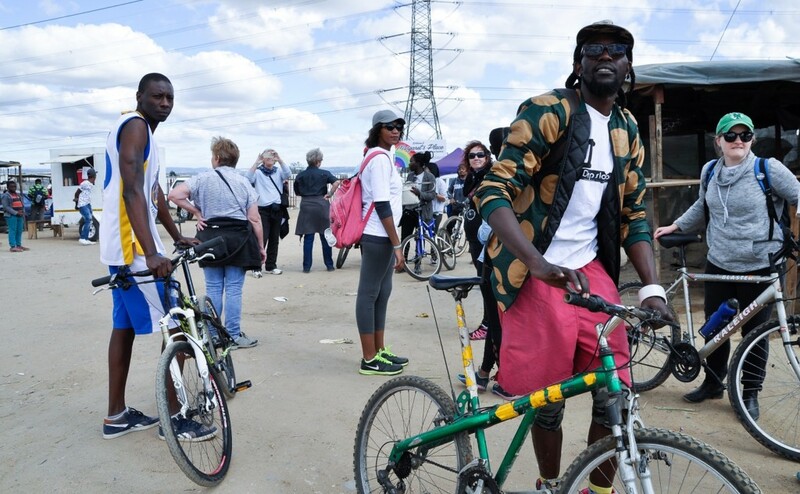 At the 2018 edition of #JoziWalks Nkali invited Joburgers back onto his home turf – but this time on bikes. 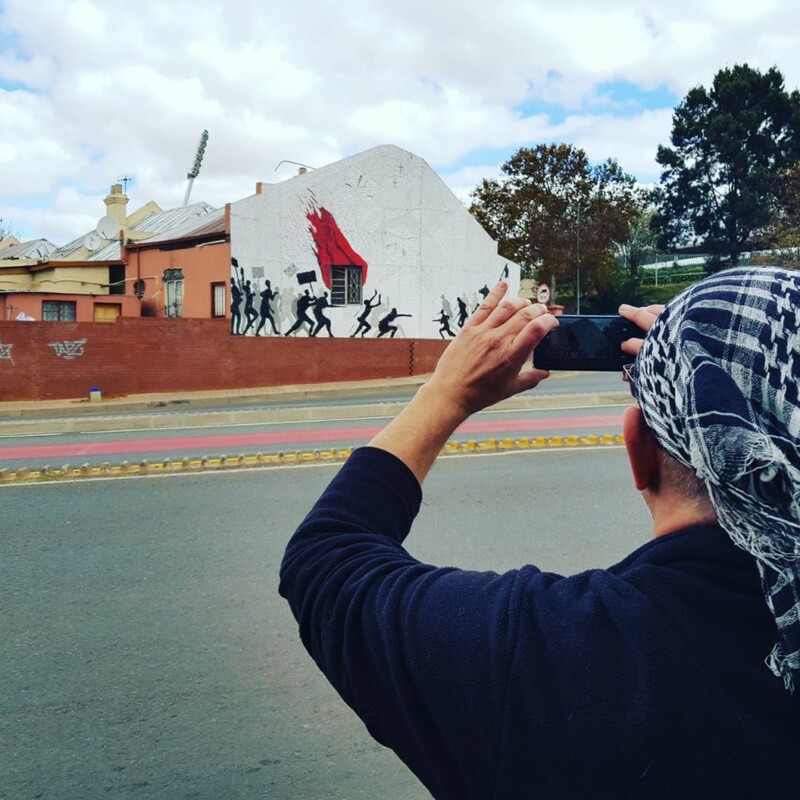 Troyeville resident, artist and activist Andrew Lindsay (founder of Troyeville’s Spaza Gallery) led walkers through the streets of Troyeville and neighboring Doornfontein and Ellis Park. Exploring the area’s beautiful public artworks (many of which mosaic artist Lindsay worked on himself) and connecting with the area’s multifaceted community, the Honing in on Hope walk took in everything from organic community gardens to the homes and backyards of local traditional healers relaying a message of the many places that hope and inspiration can be found in hidden corners of the city. Bringing the irresistible musical sounds of Soweto into the mix , Soweto-based music promoter Tshidiso Setshogwe of His and Hers Jams created a musical retrospective of Soweto’s rich musical heritage, while walking from the Soweto neighbourhoods of Orlando East to Orlando West. 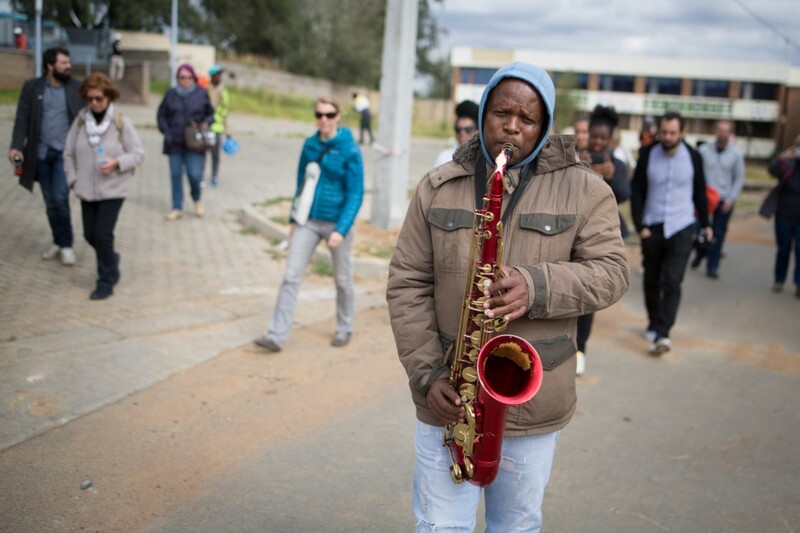 Accompanied by a medley of local musicians that included a jazz saxophonist and even a local youth choir, the walk was a vivid representation of the rich sounds of a community that continues to produce some of the country’s most iconic musicians. Follow His n Hers Jams on Facebook, Instagram and Twitter and look out for their upcoming gigs and events. 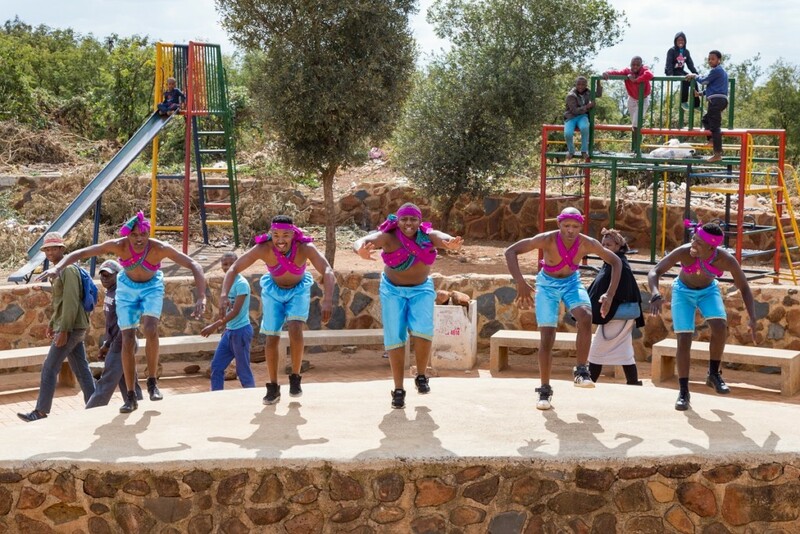 Established in 2014 in Joburg’s youngest township Orange Farm, the non-profit organisation In-Touch Youth Development and Community Justice led a community walk through one of Joburg’s least known, least developed and most distant communities, showing off Orange Farm’s proud performing arts tradition with a showcase led by local dance groups.